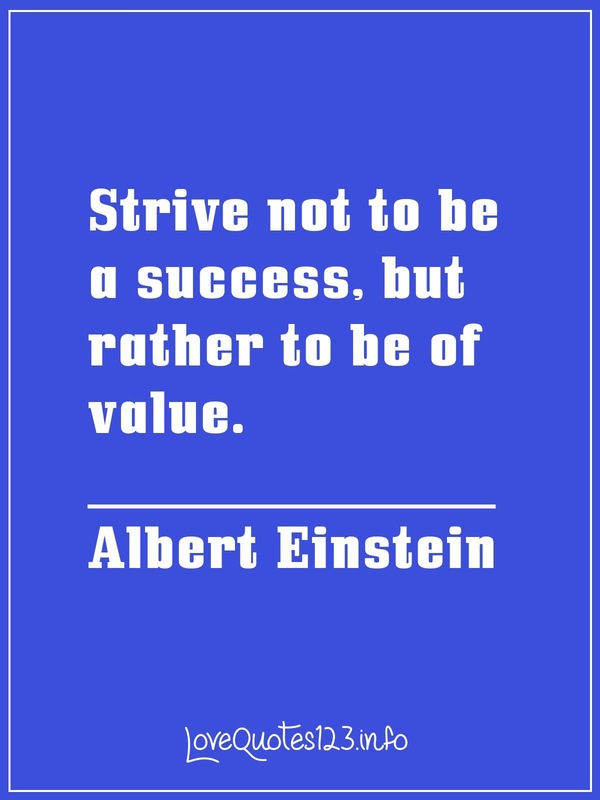 What is the Value of Me? 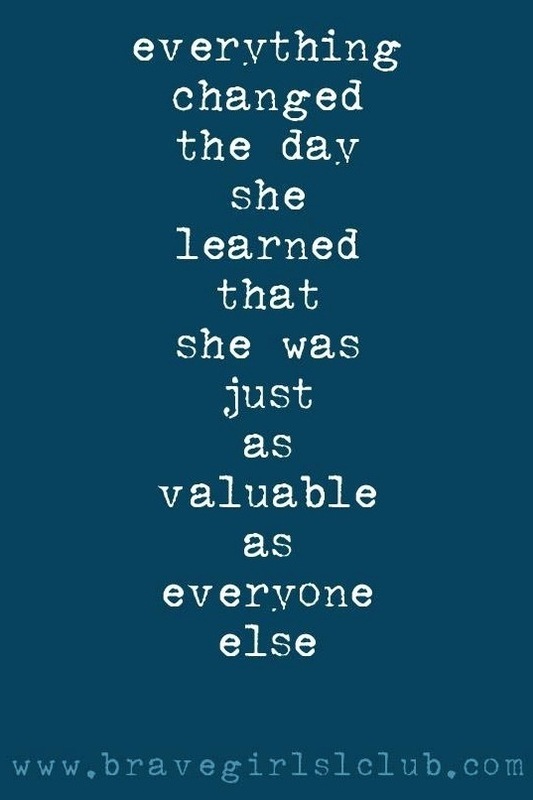 I was asked if I knew the value of me. The short and easy answer to this is no. I am not being silly, nor vain, nor narcissistic, I just have no clue how to begin to even think about answering this question. 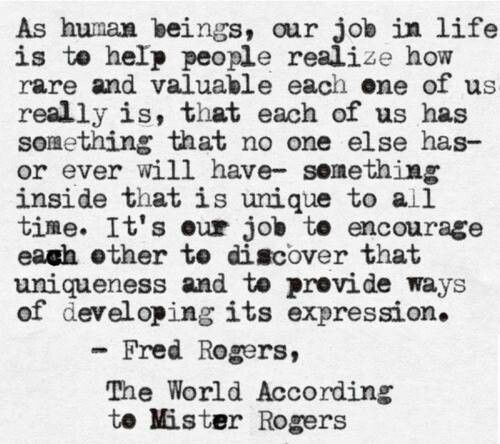 How do we measure the value of ourself? Is it in deeds we have done? Kindness shown? Restraint demonstrated? Is it to be found in the legacy we leave behind us? Do we find it in our strength to do things that are the right, even when it the least popular choice? Or when we push ourselves just a bit further than is comfortable, in order to learn more about ourself and grow as a person? My value, my purpose might be nothing more spectacular than that, but I believe that that could very well be enough for me, for now. I still have no clue what my values, I might figure it out one day or I may never get it, but I may be finally figuring out what my purpose is, and that is good enough for me.